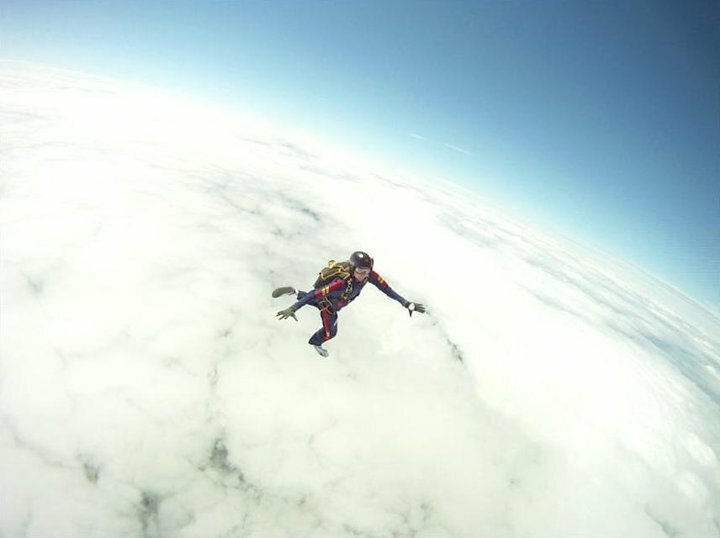 Robert Bradley recently helped promote the efforts of local volunteers to raise money for the important work of SEBEV, Berkshire Lowland Search & Rescue - including the Skyscreamers charity skydiving team. SEBEV also has a facebook campaign page which is worth visiting. But these efforts are suddenly more urgent than ever as the related charity Berkshire Search & Rescue Dogs were this week given 4 weeks notice to vacate their headquarters at Easthampstead Park. Both charitable groups are on 24-hour call, 365 days-a-year as emergency responders. Chairman Daryl Toogood said the lease is under review and they must find alternative premises by mid-July. He explained the group needs a storage area the size of a domestic garage for equipment and a meeting room to accommodate 20 people. Daryl hoped local business and supporters would come forward to offer their help, adding a note of desperation has crept into their search for an interim home, "Ideally we would like these both in the same area, but we are more than happy to negotiate anything in the short term." 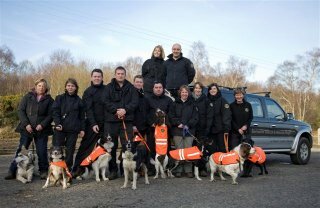 The K-9 SAR group was formed in 2002 and gained charitable status two years later. They are funded exclusively from individual donations and local companies in order to undergo the training required to maintain operational status. They also perform demonstrations for interested spectators, and can next be seen at the Berkshire 4x4 show being held on the weekend of 20th-21th August at Mereoak Lane, Grazeley.